Apply coupon code POLOOFF20 to enjoy $20 off with $180 nett spend on Polo Ralph Lauren fragrances. Valid from 1-30 Apr 2019. While stocks last. Apply promo code RL20OFF180 to enjoy $20 off $180 nett spend on Ralph Lauren fragrances. Valid from 12-21 Apr 2019. Receive a World of Polo Backpack with $130 nett spend on Ralph Lauren fragrances. Receive a Woman Crocodile Pouch with $150 nett spend on Ralph Lauren fragrances. Valid from 12-21 April 2019. While stocks last. 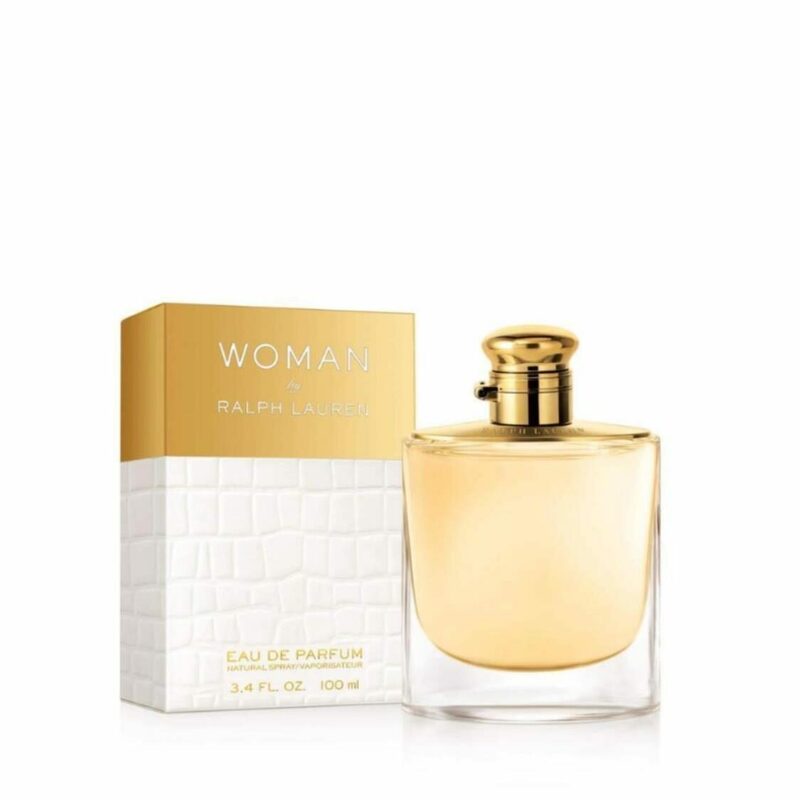 A scent that embodies the essence of modern femininity, Woman by Ralph Lauren reinterprets the iconic tuberose, an elegant white flower, with an alluring blend of rich, vibrant woods; fresh pear; and ripe black currant.